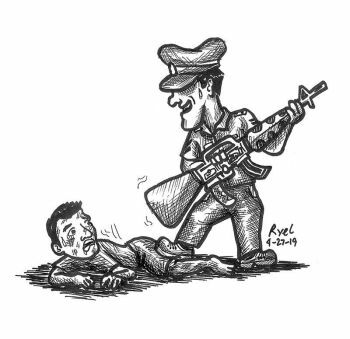 LEADING telecoms company and digital services provider PLDT and its wireless arm Smart Communications Inc. (Smart) have fired up the country’s first 5G cell sites in the Makati Central Business District and at the Clark Freeport Zone (CFZ) in Pampanga. 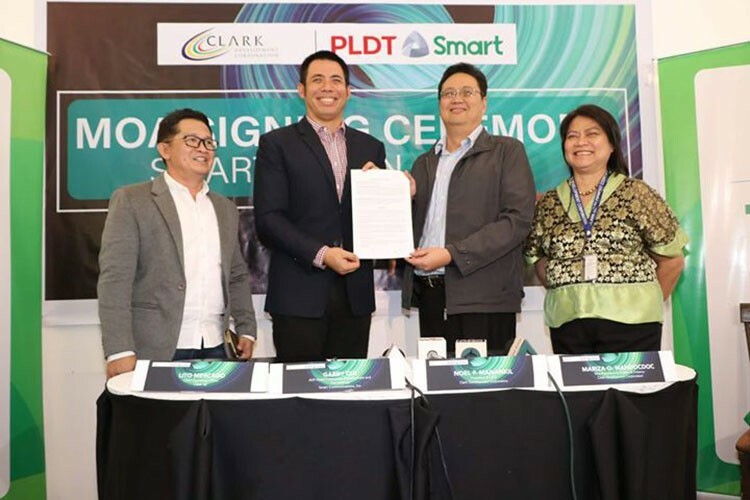 PLDT and Smart on-aired the first 5G cell site at the PLDT headquarters in Makati City with technology partner Huawei, while it also activated the first 5G cell site at the Clark Smart 5G City in the CFZ with technology partner Ericsson. The 5G cell sites are 3GPP standard compliant and are the first to be activated in the Philippines.